Join Our October Tune Up Class!!! November Tune Up Class Scheduled! Used bikes for sale! 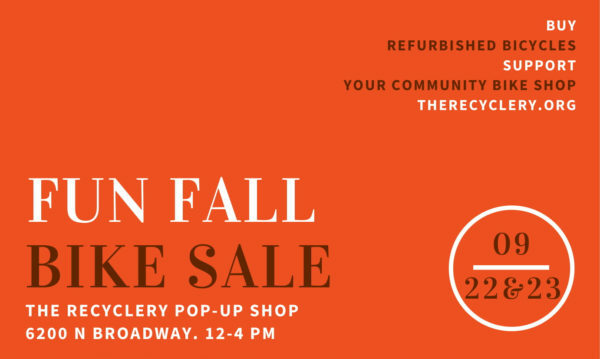 Visit our pop-up shop on September 27 and 28. The pop-up showroom is big, ao we will display many fantastic bikes.